2018 is finally here and with it comes with all the excitement and anticipation of new beginnings and adventures waiting around the corner. 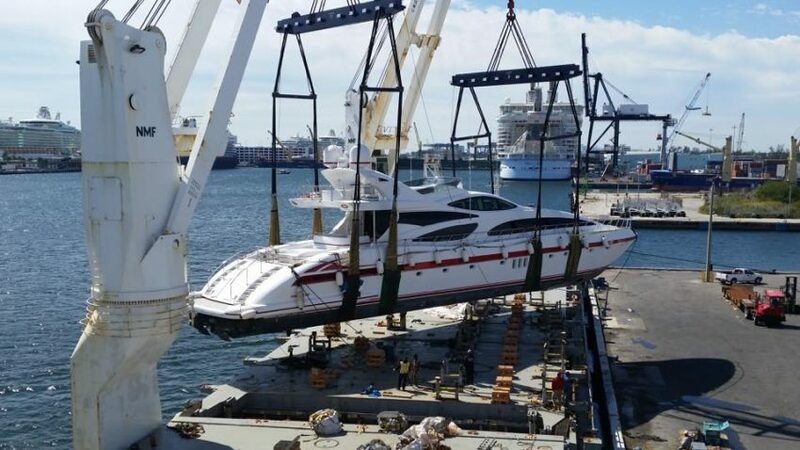 During this time of the year, yacht transport is in high demand since the Miami Boat Show is due to take place from February 15-19, five of the biggest days in boating down in Florida to be taking place. 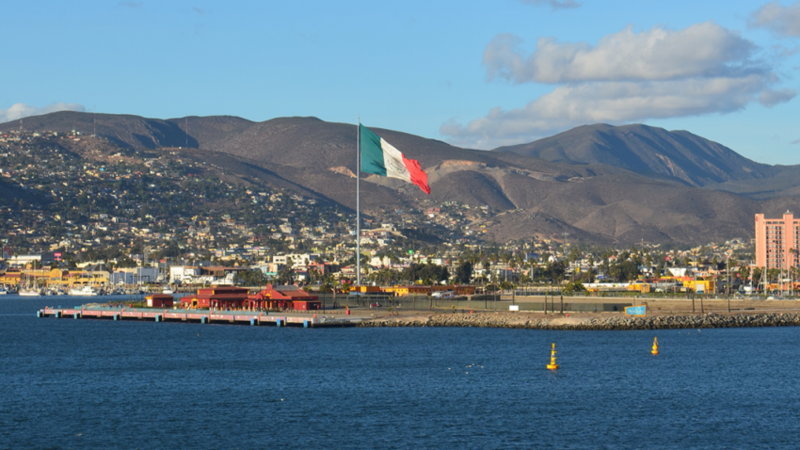 This year is set to be even bigger and better then the last boating show and onlookers should be prepared for the amazing boats they’ll be expecting to see. 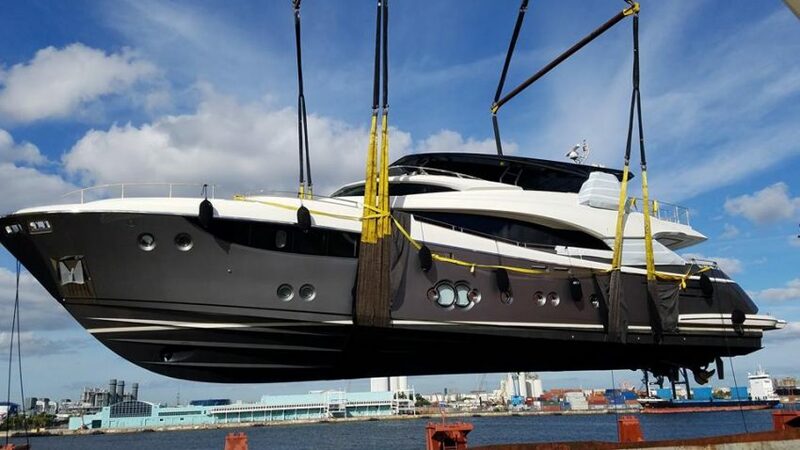 The Miami Boat Show is one of the biggest ones of its kind and people from all over the world use yacht transport to be on time to show off their vessel. 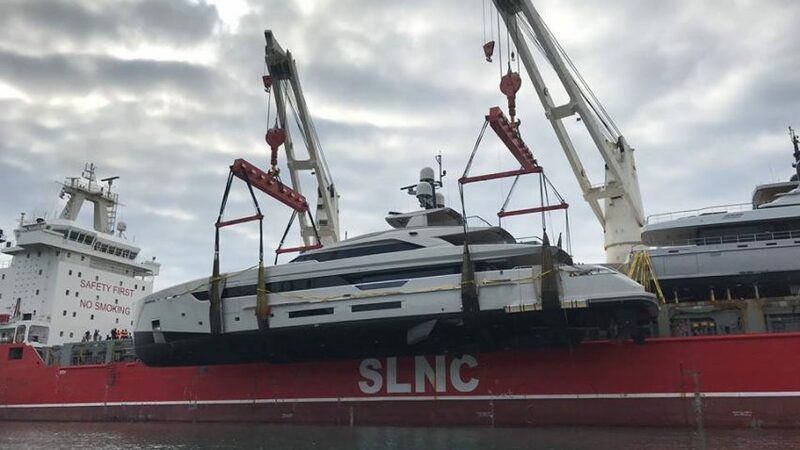 The show is a chance for people to see yachts from all over the world from the biggest and most gorgeous of the lot to vessels designed to be sleek and fast. It’s a chance for people to see these gorgeous vessels close up and in person where at other times of the year they may not have access to them. The Miami Boat Show has plenty to keep people entertained and invested in the amazing show going on for those wishing to explore. 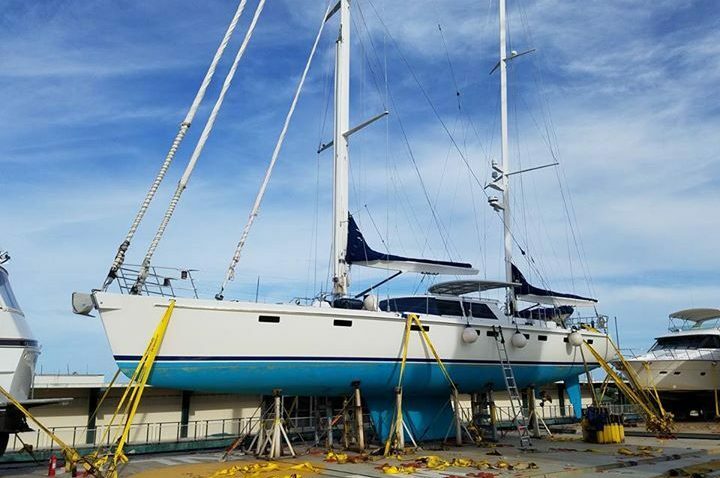 The Discover Boating Hands-on Skills Training provides an excellent introduction to the basic skills needed to operate a yacht. Most boats at the show will be available for people to board so patrons can have a firsthand experience stepping on to these gorgeous yachts. 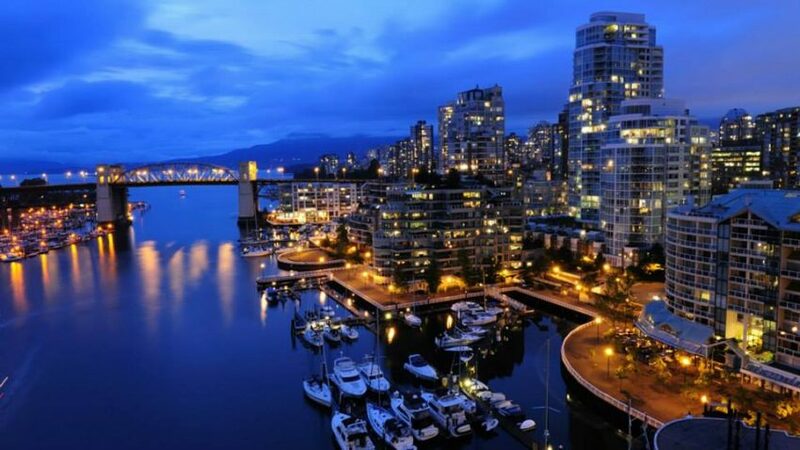 What Amenities Can You Expect? 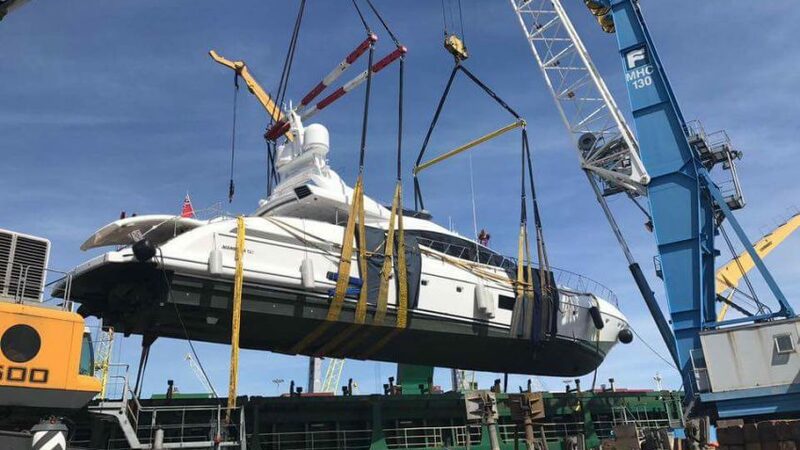 Yacht shipping is no easy task when vessel owners are looking to be on time for the show and to secure a good place for patrons to view their boat. When spending so much time walking around viewing these vessels, even the most enthusiastic patrons will need time to rest their feet and have a good meal to have the energy to keep going. The food at the show is phenomenal featuring a delectable array of foods for people to choose from ranging from a sandwich shop to an all-American style type of food. Local restaurants and an on-premise caterer will be providing an array of culinary choices for patrons to choose from to satisfy their appetite. Patrons can choose from a couple of piers to have their meal and enjoy the show as it goes on around them. 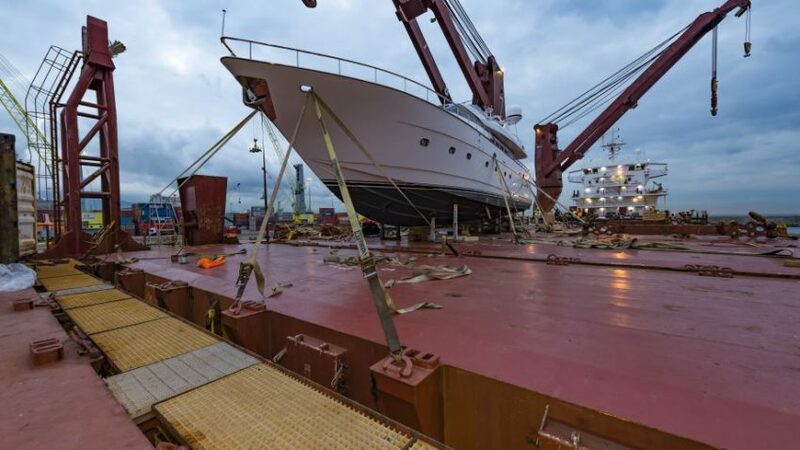 Yacht shipping is often discussed hand-in-hand with deadlines and ensuring boats arrive on time at their destination. 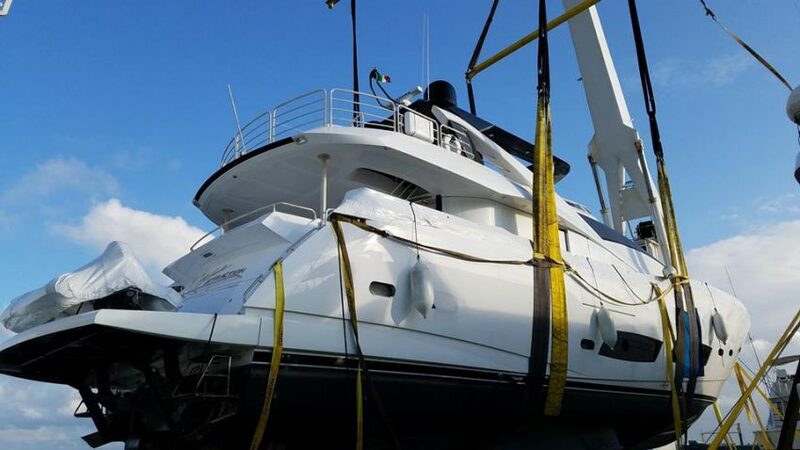 We have plenty of experience loading up yachts carefully, taking the time to adjust each one so it arrives at its destination safe and sound. 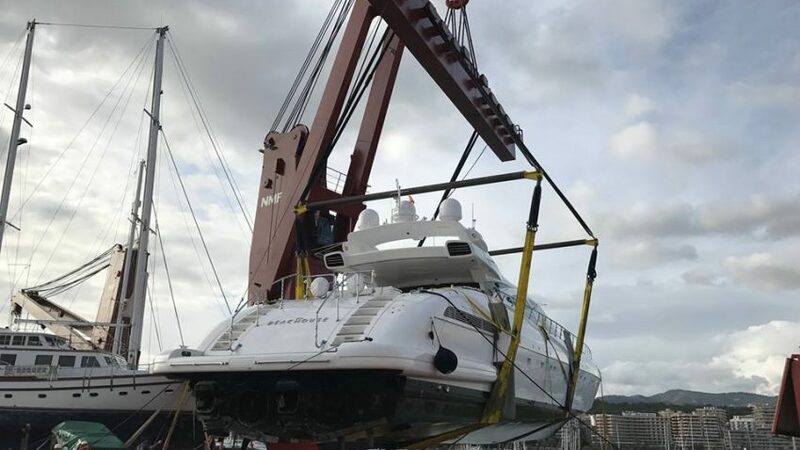 There have been yacht owners who have gone back and forth on the option of sailing their vessel across the waters instead of entrusting us to deliver it safely. 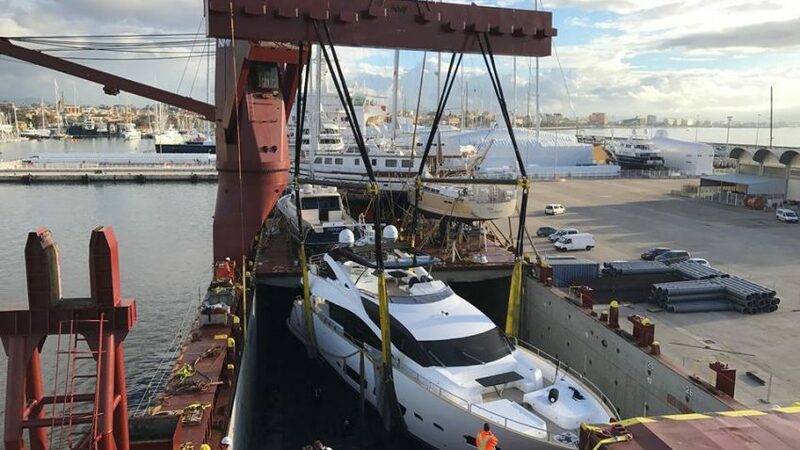 Sailing a yacht versus transporting it causes unnecessary wear and tear, not to mention the expenses that come with stockpiling the yacht for such a journey, hiring a crew, and fueling the trip. 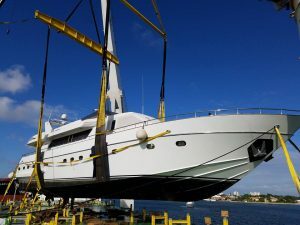 The cost can easily run into a quarter million dollars at a minimum which is a huge cost compared to shipping the boat itself. At the Miami Boat Show, patrons can see these beautiful yachts in action as they glide across the water. 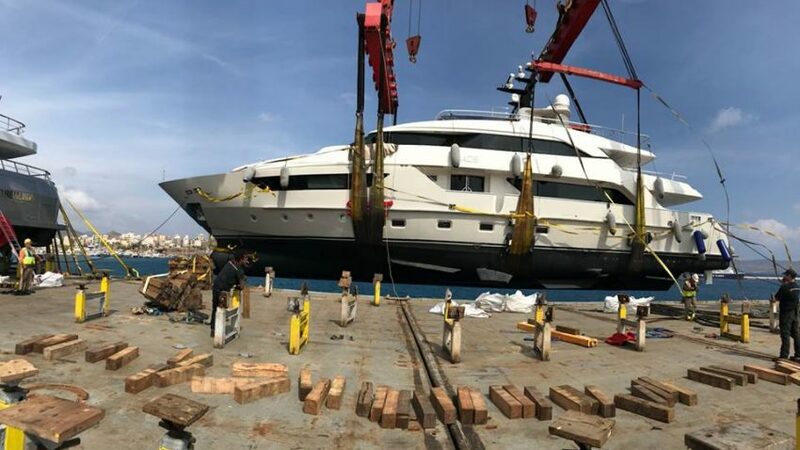 There is plenty to see since patrons will have the chance to see how these yachts perform in the water and is a treat for boat enthusiast. 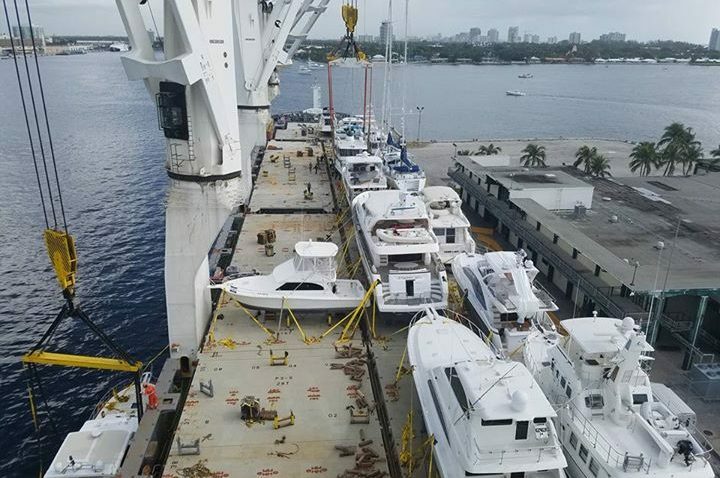 As always, yacht transport is happy to be responsible for transporting a large number of yachts across the water to ensure they arrive on time for the show. 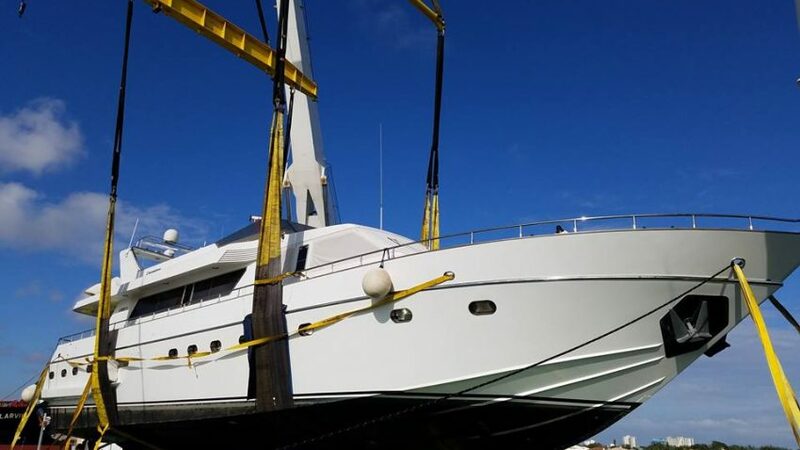 Yacht owners take pride in their vessels and are truly a sight to behold for patrons who may discover a new brand of boat they were unaware of that they may consider owning in the future.